Often, when most of us think of futuristic technology, we think about old shows like The Jetsons, in which everything is automated, the flying car folds down into a briefcase, and a full Thanksgiving dinner, complete with roast turkey, can be rehydrated from one small capsule. In such a technologically advanced age, there is so much we can do at the tips of our fingers with a smartphone or a tablet, but it still doesn’t feel like we’ve quite reached that nebulous stage where we actually live in The Future. Take a moment to think about what made the ideas of The Jetsons’ world so fascinating. Sure, we don’t have flying cars that fold into easy-to-carry briefcase size, but car manufacturers are close to the technology needed to have safe self-driving cars. In terms of automation, however, we are pretty darn close to that futuristic world created in the early 1960s. We have moving sidewalks and stairs, even if they aren’t everywhere the way they were in the show. We also have remote controls now that are voice activated to the point that you only need to say the channel you want, televisions that let us go online and surf the web, and even thermostat and light controls from a handy smartphone app that fits easily in your pocket or purse. Halfway through your work day, if you realize you turned the heat down too low and a cold snap is coming, simply pull up your app and set a new temperature from across town! Not only is having a smart home awesome from the standpoint of living like The Jetsons, it can provide myriad benefits to make your life easier and safer. 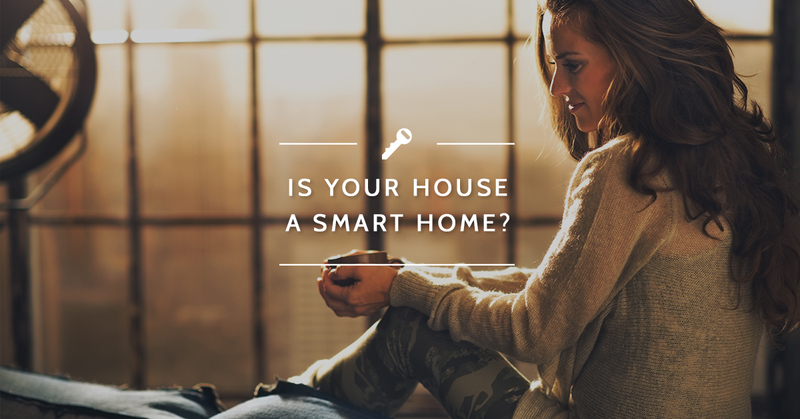 One of the number one benefits to adding smart appliances and wirelessly connected features in your home is for safety. When you’re out of town, or even just at work for the day, you can check the camera feeds on your home to ensure Fido isn’t tearing into anything he shouldn’t and, more importantly, that no stranger has forced their way into your home to make off with all your valuables. Many home security systems today offer additional notification options so you can get a text message, email, or app notification whenever anyone enters your home. As we mentioned above, it is possible to hook up both your thermostat and some lighting to a universal control. If you’re on vacation and a cold snap comes through, simply adjust your thermostat and prevent burst pipes! In addition, you can monitor temperatures through the day and control them as you choose to save some money on your heating bill and, generally, most smart thermostats will notify you if your heat goes out. While you’re out of town, instead of relying on light-sensors or timers, you can turn lights off and on or set timers to throw off potential burglaries. One of the smallest things, one that most overlook, is entrance control and safety. 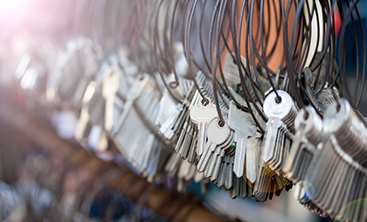 Sure, you can monitor who is coming and going with a home security system; however, with a keyless deadbolt, you get a three-in-one benefit: you will no longer need keys to get in and out, you can limit who can come and go, and you can change codes or set date limitations as often as needed to restrict access. For example, if you have a cleaning person come and give your home a deep clean once a week, you can designate a separate code for them. This will let you know when they arrive and how long they stay. Or, if you have a vacation rental, being able to easily go online and set up separate codes for each renter with start and end dates means you can easily control who has access to your home and when they can get in. No early check-ins without your okay! 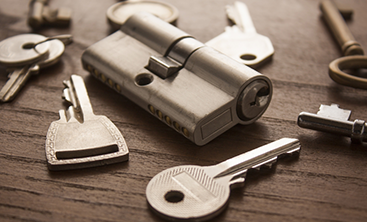 While we can’t help you with a flying car briefcase yet, the team at Destin Locksmithing can provide a lot of smart home technology to make life both easier and safer for you and your family. Whether you want to replace your doorknob with a keyless deadbolt or you want a smart home security system, we can provide that for you! 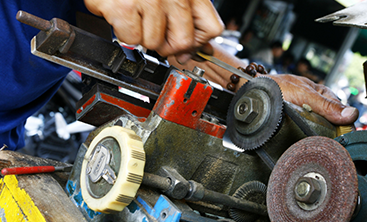 Call Destin Locksmithing in Panama City Beach today to get started!